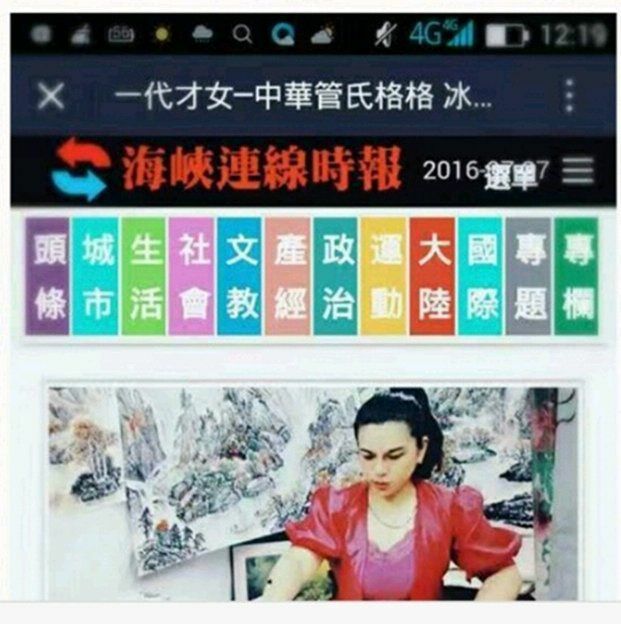 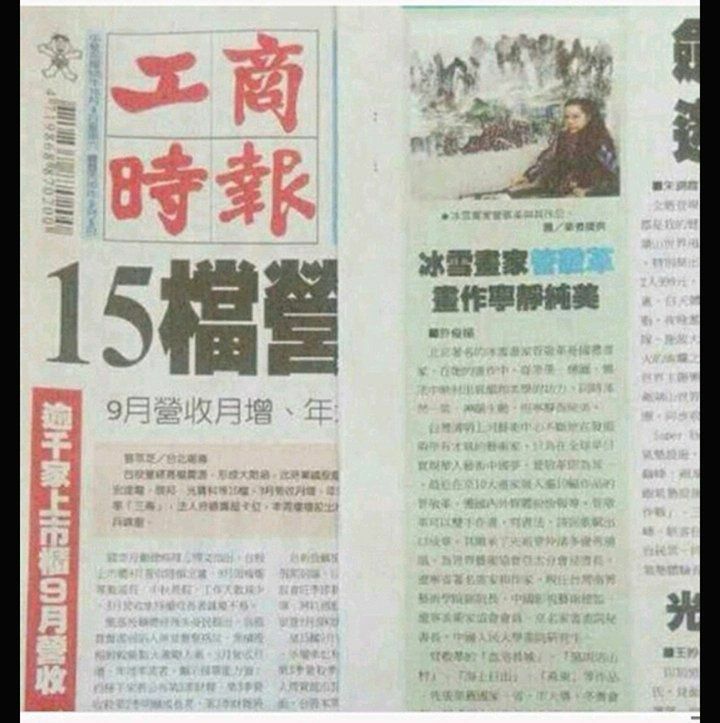 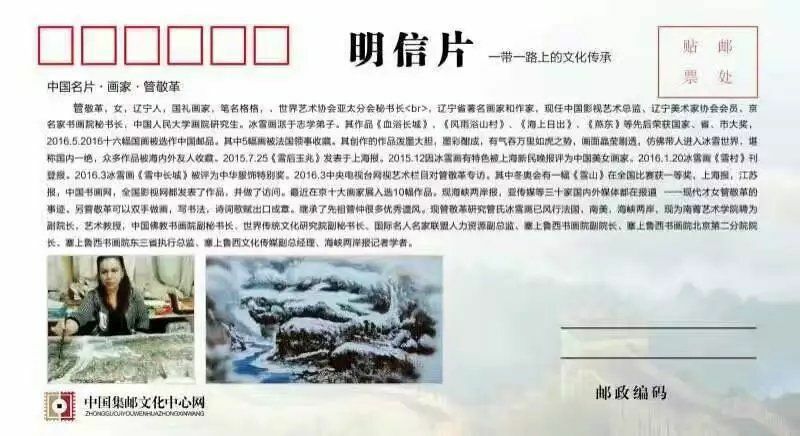 Inventory has wields other micro letter circle one of the most popular topic in 2018, is the micro friends of the great hall of the people of the traditional Chinese painting, the best one Yu Zhixue that snow and ice landscape painting have some great micro world the friends, in this paper, the narrative is the painting of snow and ice in China to open a Chinese master and his disciples were inneglectable tube JingGe between inheritance of the story. 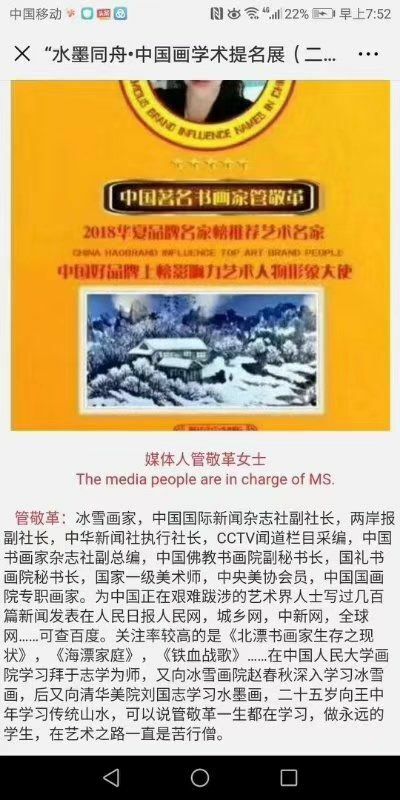 How many years of wind and rain in carrying thunder carrying electricity in the past, how to better inherit this novel ice and snow techniques deeply coagulation in the minds of learning. 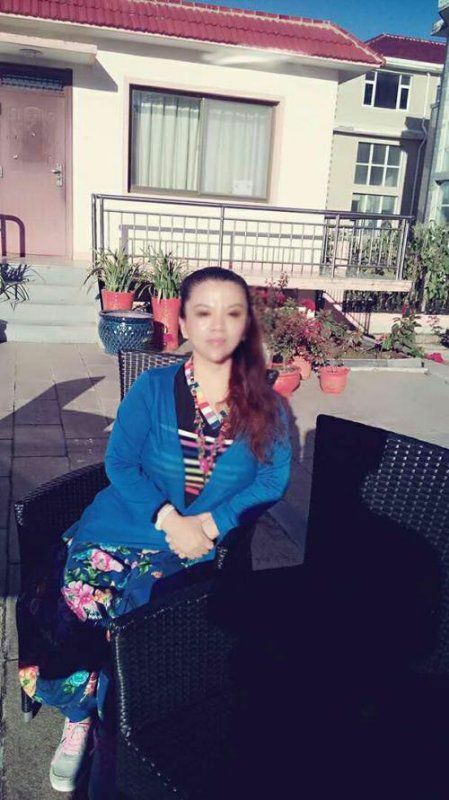 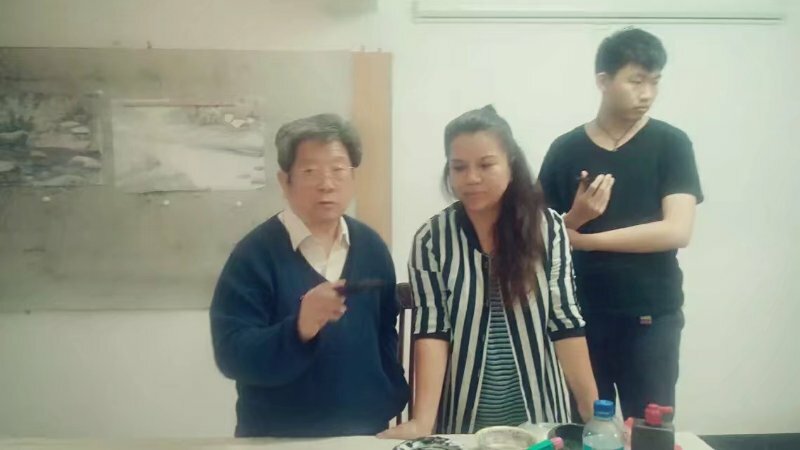 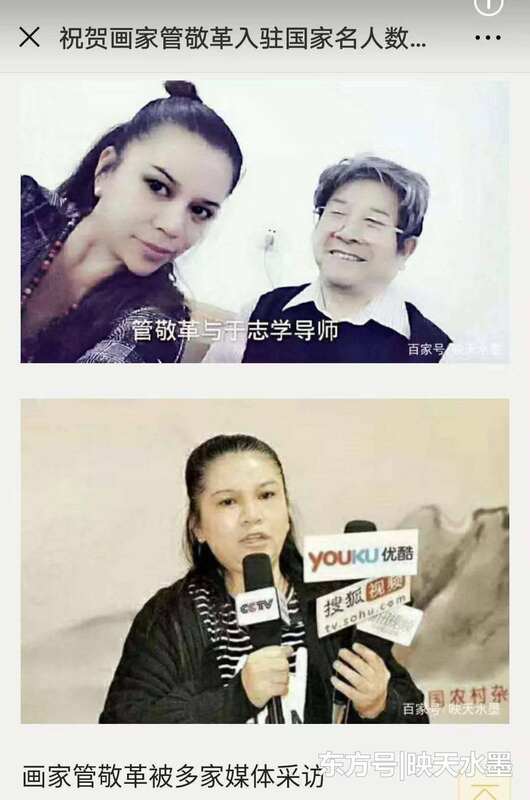 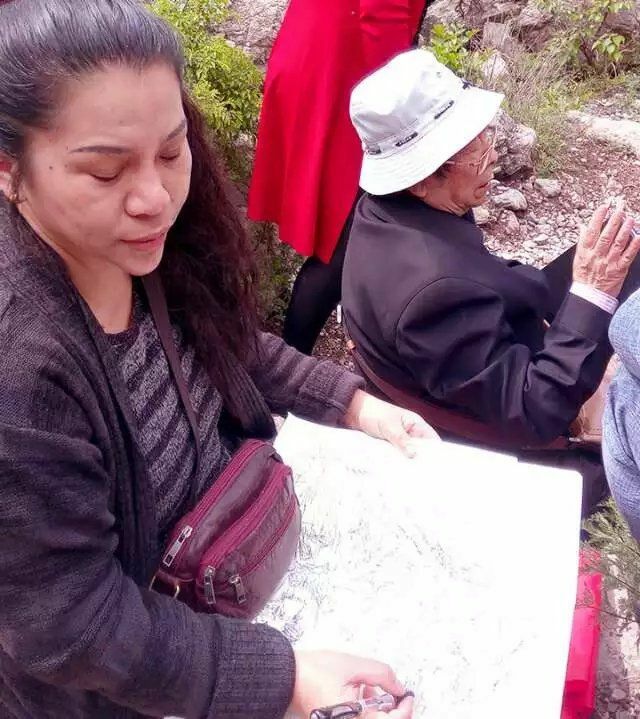 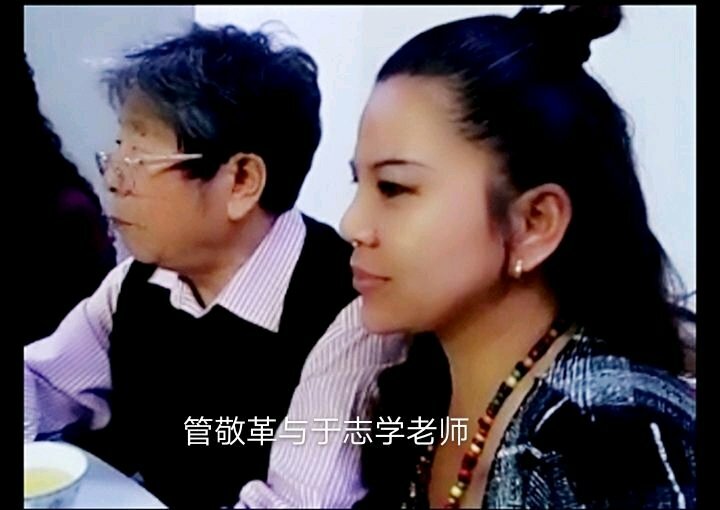 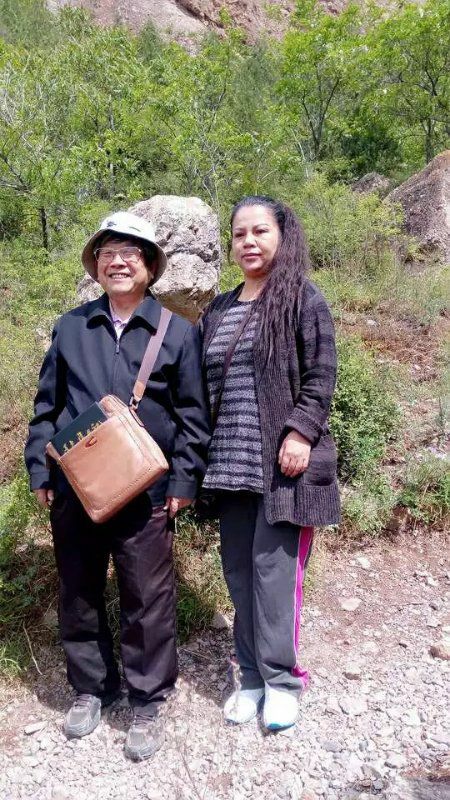 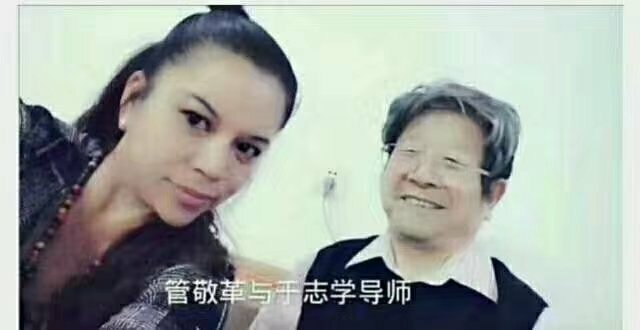 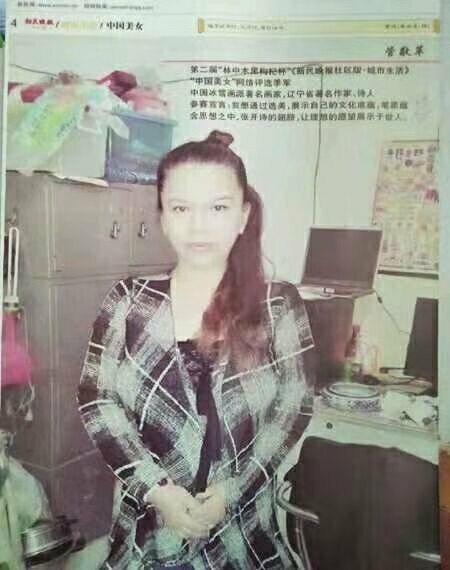 In his 80 years old when the students tube jingge with gratitude into the heart of yu zhixue teacher taught skill vision... Yu zhixue, pen name inquires, gancheng, was born in 1935 in zhaodong city, heilongjiang province. 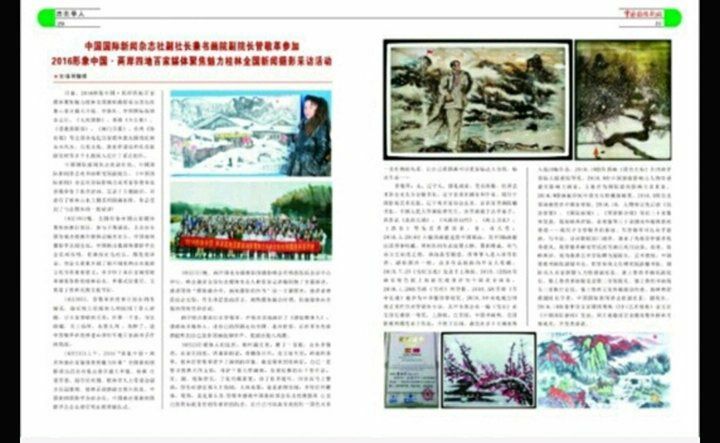 Is a founder of the snow and ice landscape painting, ice and snow painting art research association, honorary President of the current art academies in heilongjiang province, the ninth session of the CPPCC national committee, director of China artists association, China art research institute researcher at the institute for creative of fine arts, vice President of China international painting and calligraphy art research association, vice President of the American association of international biographical institute of biography, the university of Cambridge international biographical center researcher, the ninth session of the CPPCC national committee, the fifth, director of China artists association, first, a researcher at the Chinese national academies. 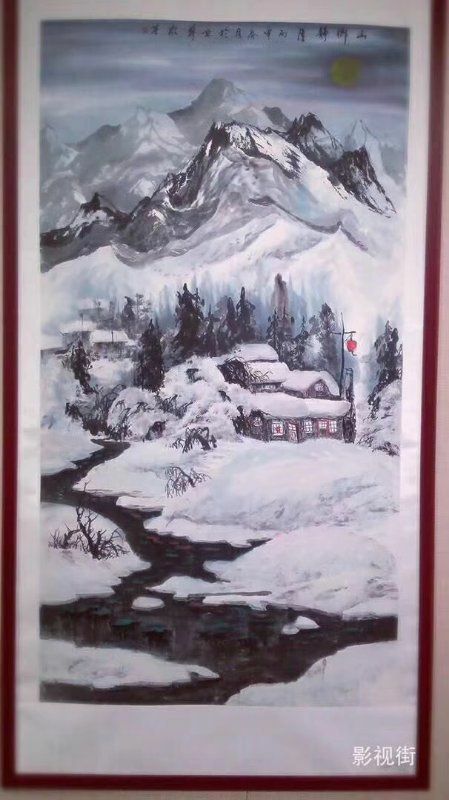 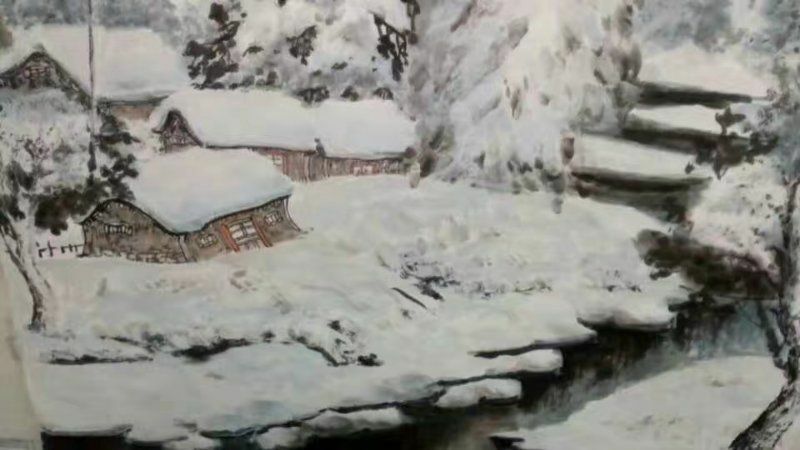 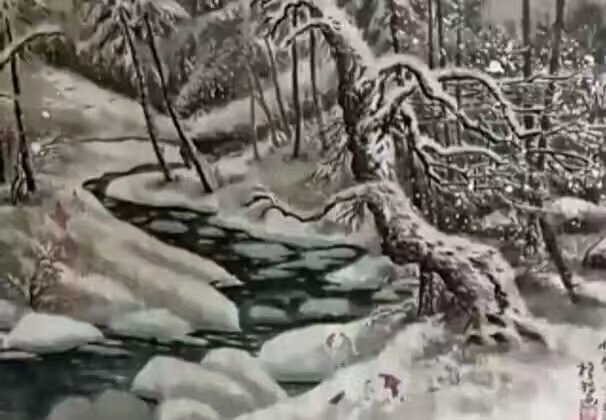 Since the beginning of 1960, he has devoted himself to the study of snow landscape painting and created novel techniques of Chinese painting. 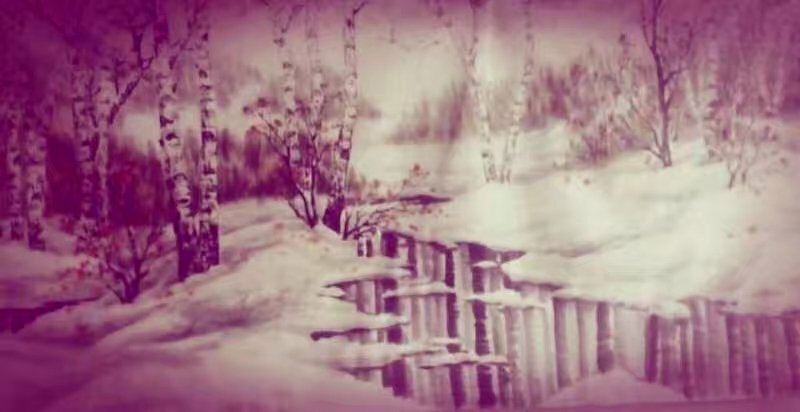 Some critics believe that the ice and snow landscape painting, with its unique artistic language and unique techniques, represents the core idea of ice and snow aesthetics, such as "the beauty of being cold and free". 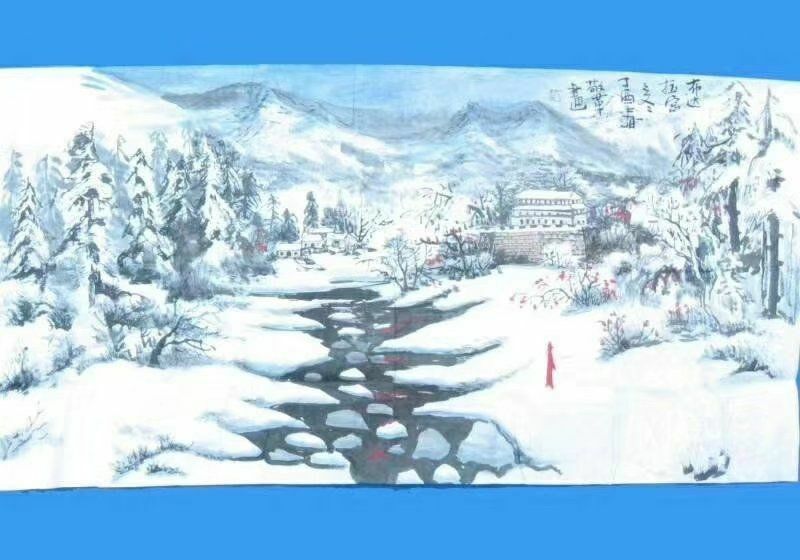 Filled in more than a thousand years can not directly draw snow can not draw ice blank; The objects of traditional Chinese painting were extended from mountains, water, clouds and trees to mountains, water, clouds, trees and ice and snow, which created the "white system" of Chinese painting. 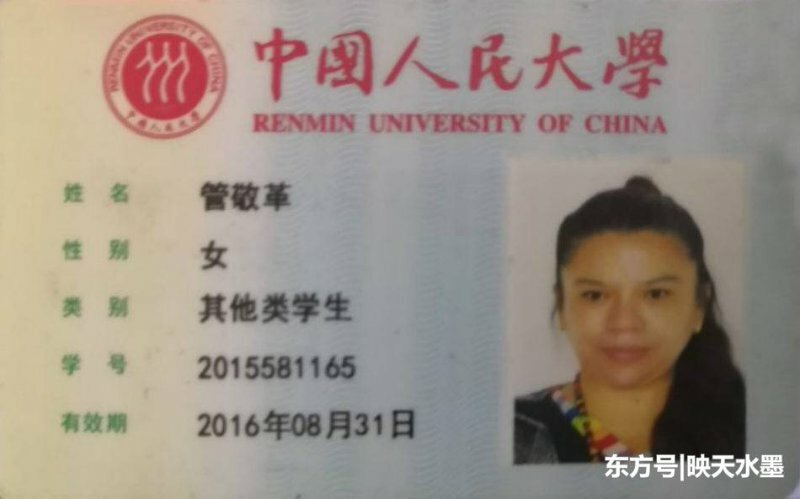 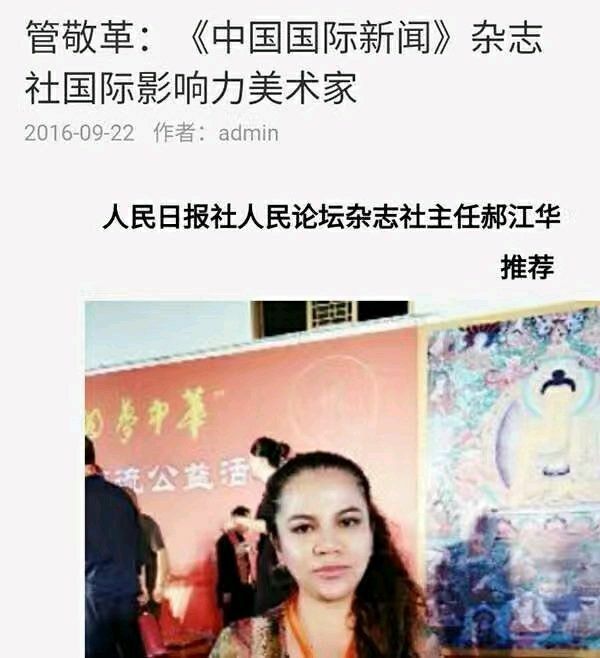 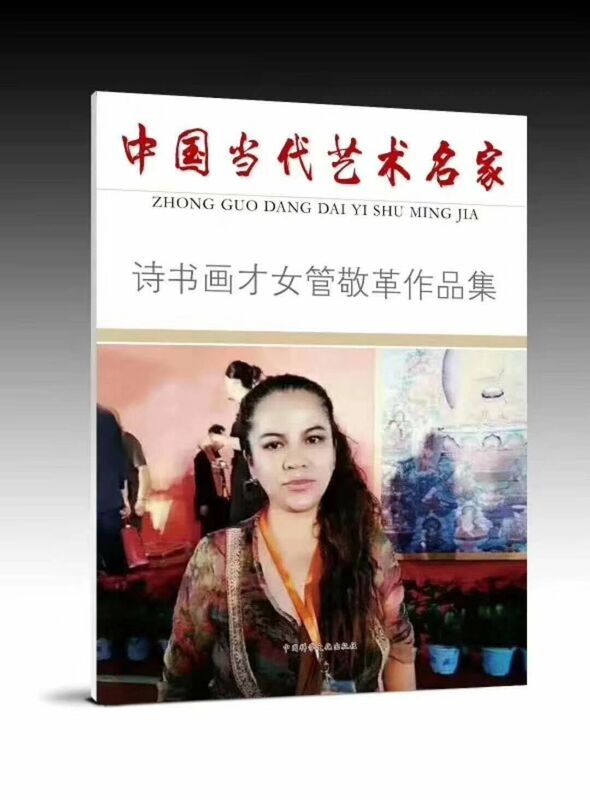 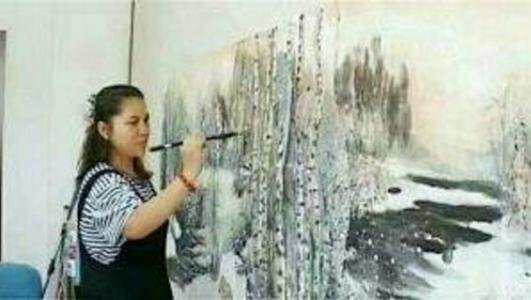 Guan jingge is a bold and unrestrained young female painter in northeast China. 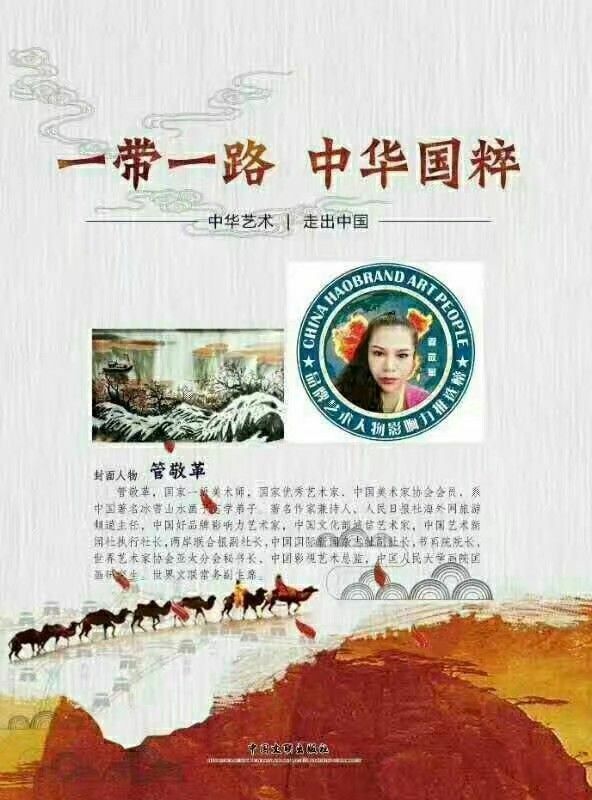 About tube JingGe snow feelings also comes from her childhood to numerous farm dam, difficult out of the country every inch memory, "especially in the pond or the objects in the field, especially after every heavy snow drifts, northland heaven and earth is shrouded in silver plain fittings, a graceful and beautiful intersection, Joan flower bloom from a distance and endless have no unique, exhibition show a picture of a beautiful and attractive picture." 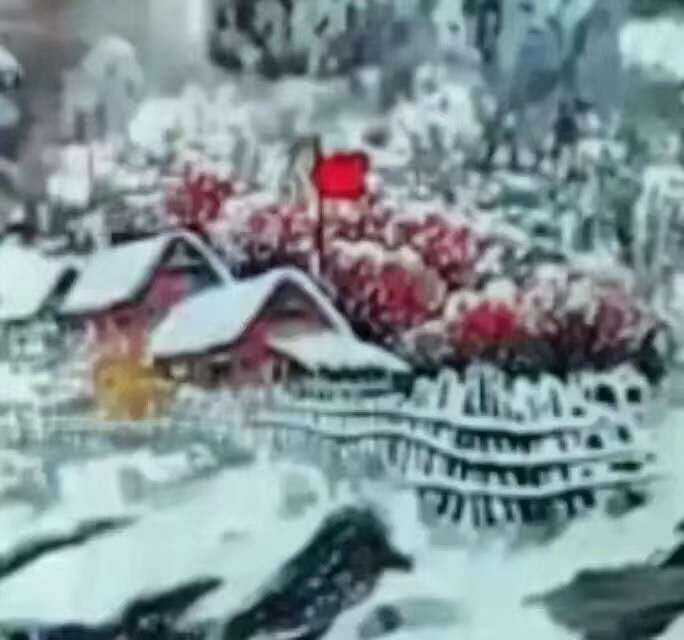 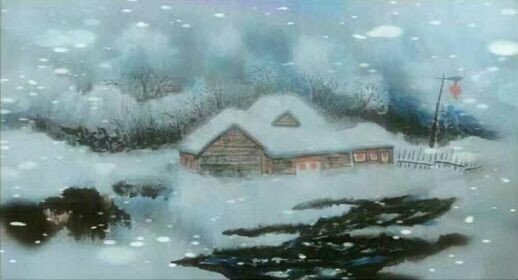 Deeply impressed in his childhood memories of jingge guan, he finally showed his desire to create ice and snow landscape paintings. 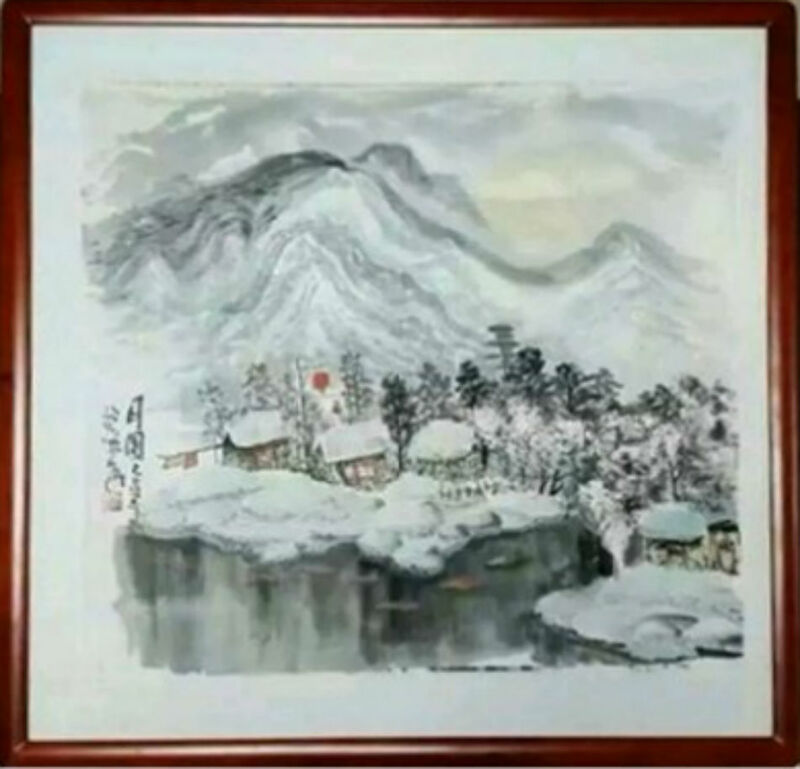 In order to pursue higher art and broaden his artistic vision, guan jingge resolutely gave up the comfortable and peaceful life in his hometown and came to Beijing to study in the master's class of yu zhixue, the famous founder of ice and snow landscape, the Chinese painting school of renmin university of China, the doctoral supervisor of the graduate school, and the famous founder of ice and snow landscape. 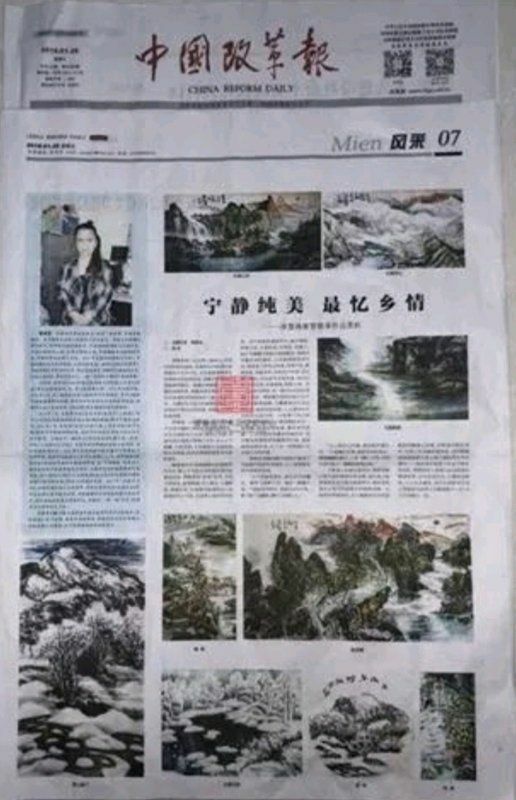 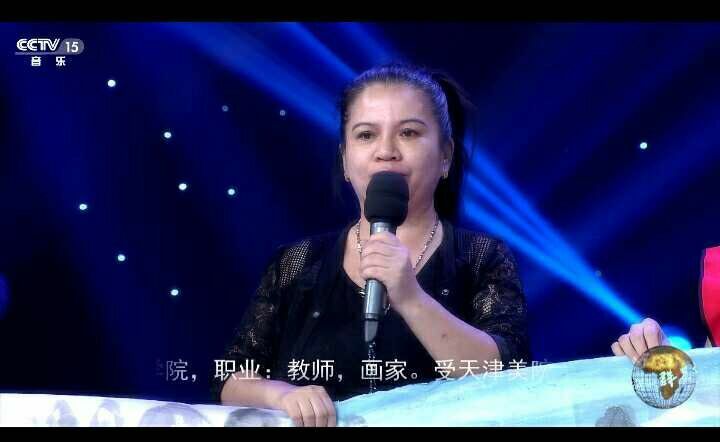 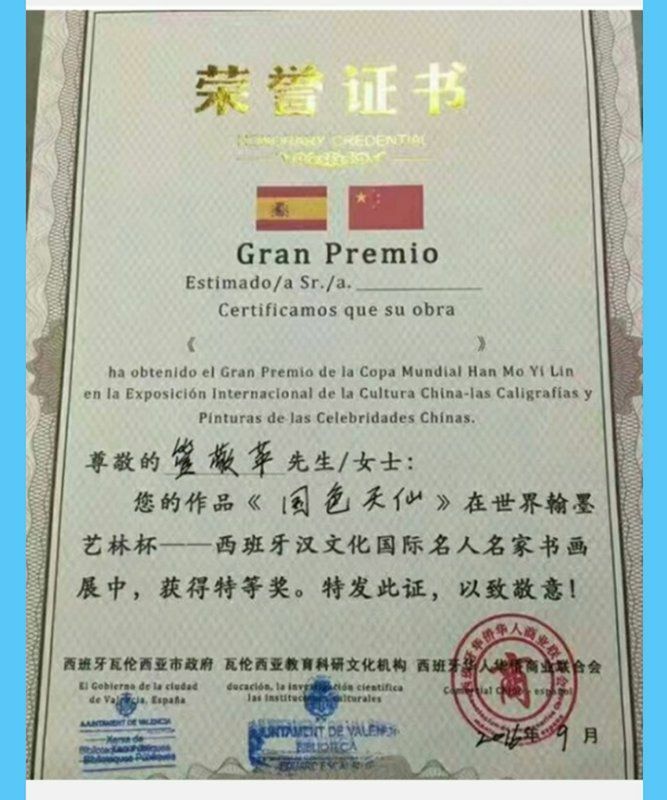 With the guidance of a famous teacher and the exchange of students and tempered, like a fish in water brave, constantly improve the level of art. 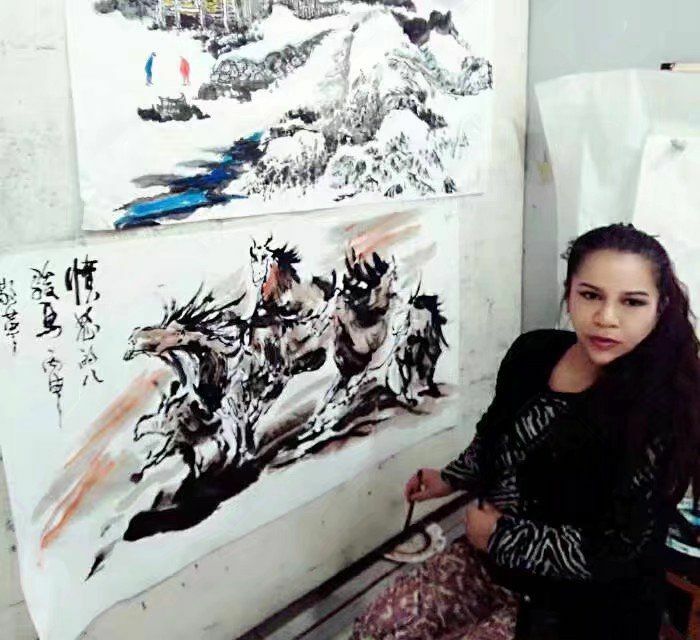 Guan jingge is a gentle and passionate female painter. 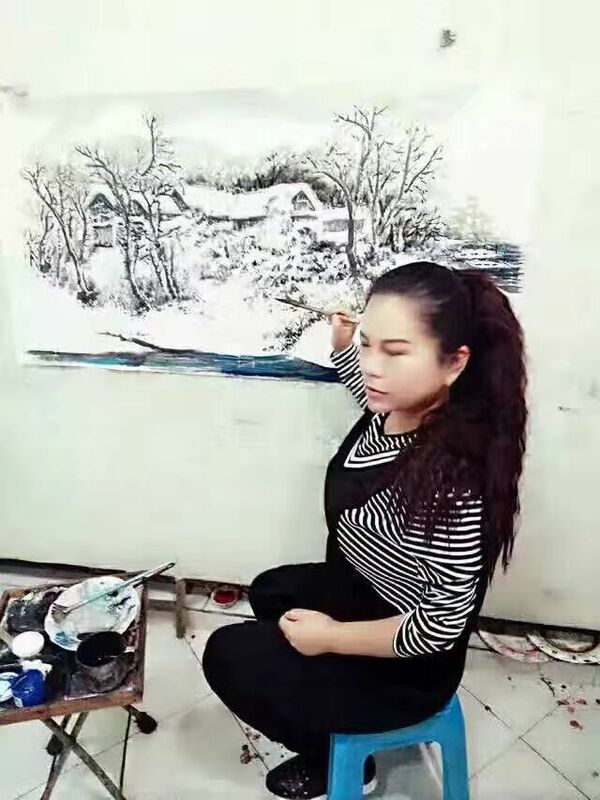 Under her brush to depict the nature is full of love and humanity care, throughout his works in the leng yan Wen with full of vitality. 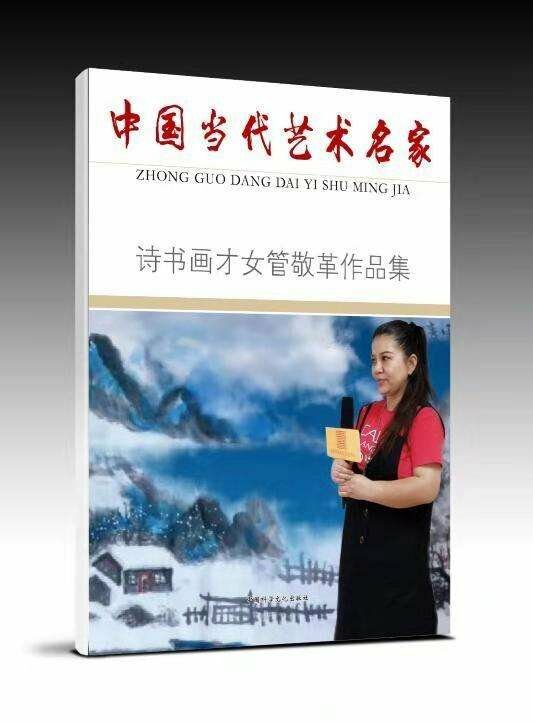 She is good at controlling and creating the ever-changing mechanism. 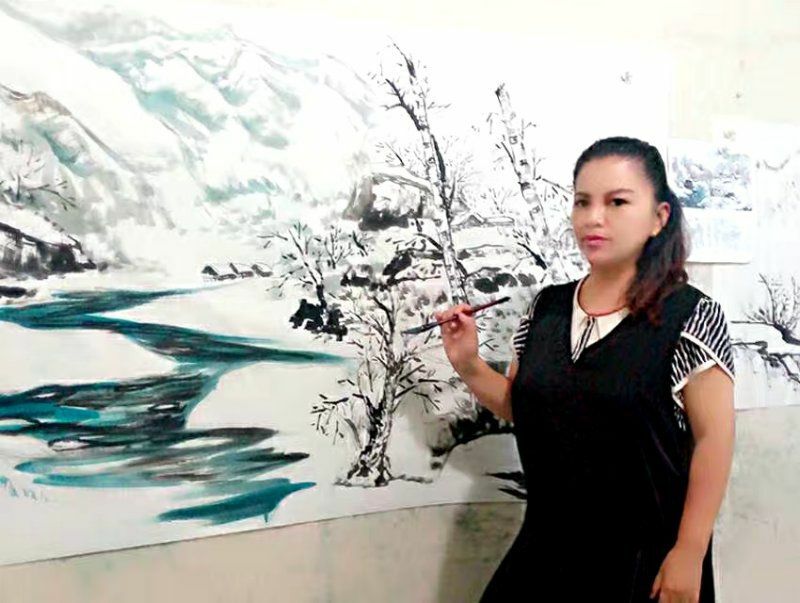 In addition, the ingenious combination of traditional brush and ink makes her landscape paintings show unique artistic effects. 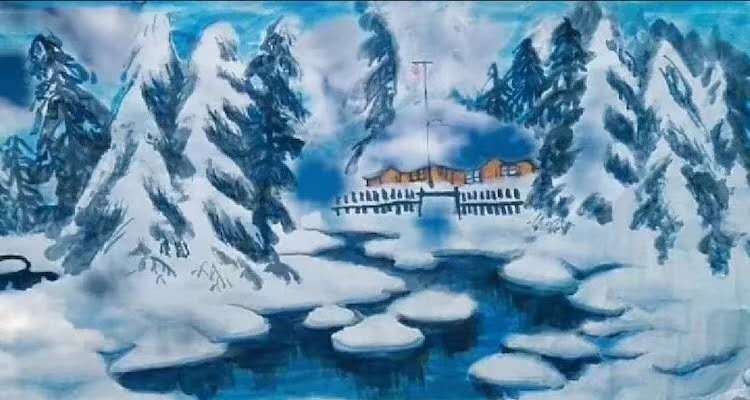 Walking into her world of ice and snow painting is like listening to a beautiful melody, is so fantastic. 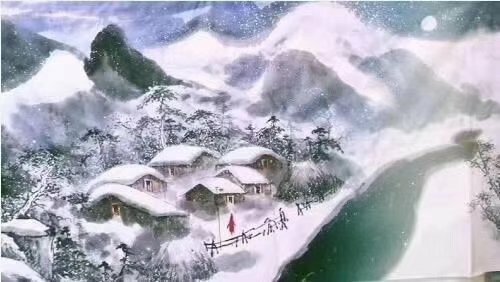 Art theory critics cherish words such as gold writing: pipe jingge ice and snow landscape style elegant, unique style. 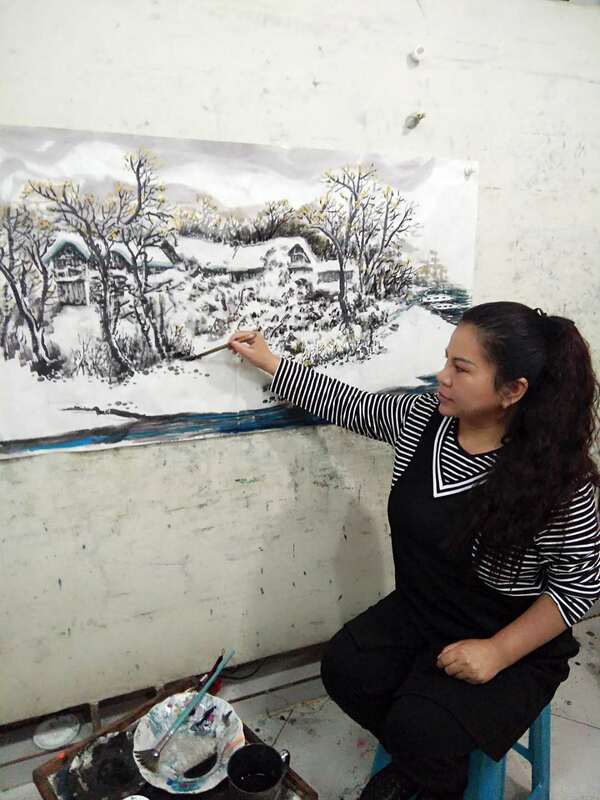 She made an organic combination of alum ink technique and water ink technique, and skillfully used the characteristics of alum ink to maximize the liberation of the brush and ink. 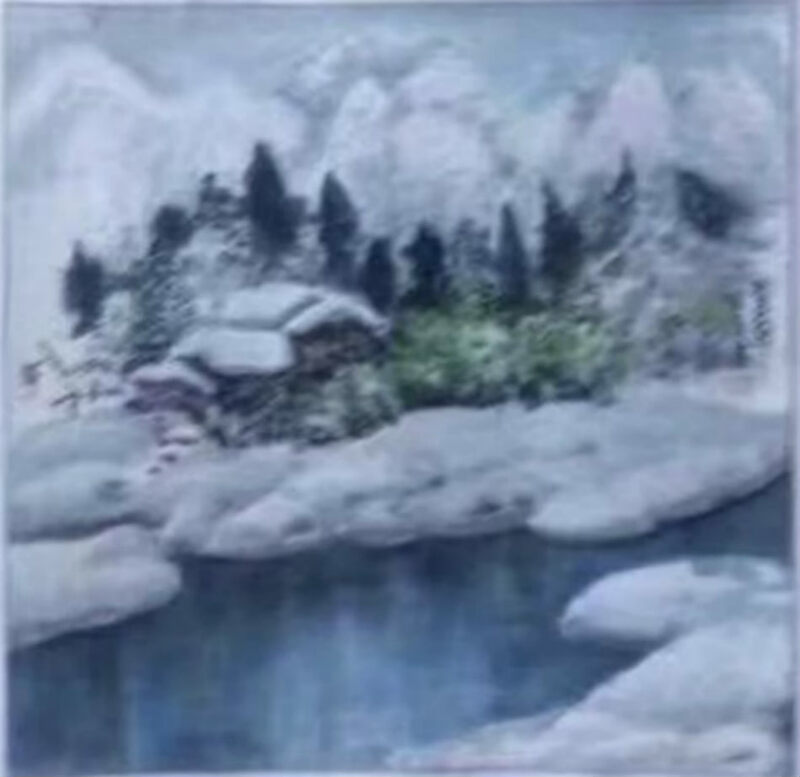 It not only displays the ice and snow images well, but also does not hinder the free and unrestrained writing, presenting a unique style that is different from the ancients and the people of the time. 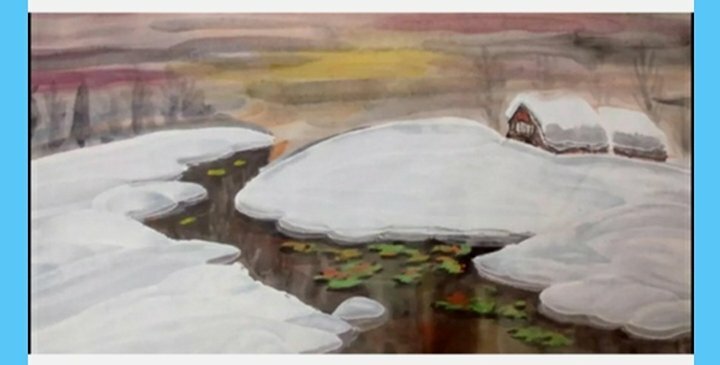 His works have the artistic conception of traditional landscape painting. 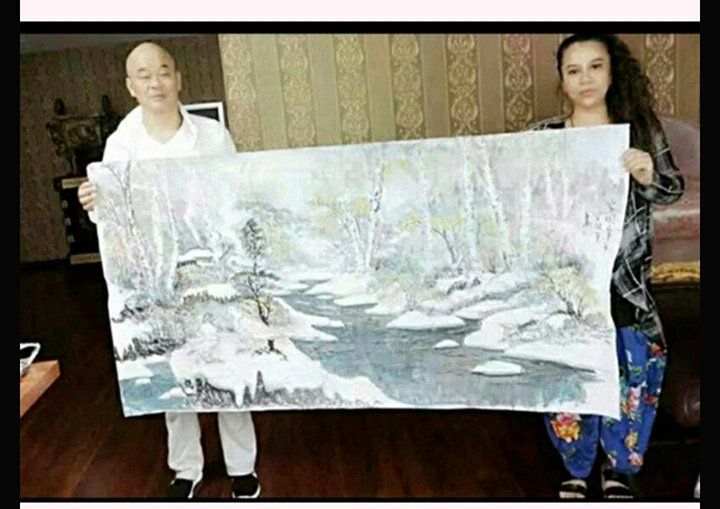 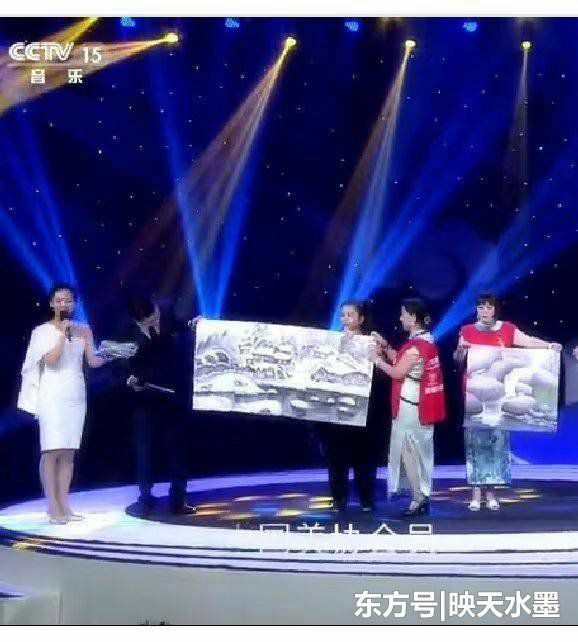 Also absorbed the unique modern ink techniques; The aesthetic pursuit of landscape painting that can better express the artistic conception of ice and snow, which is both classical and contemporary, realistic and freehand, has created a new realm of Chinese ice and snow landscape painting. 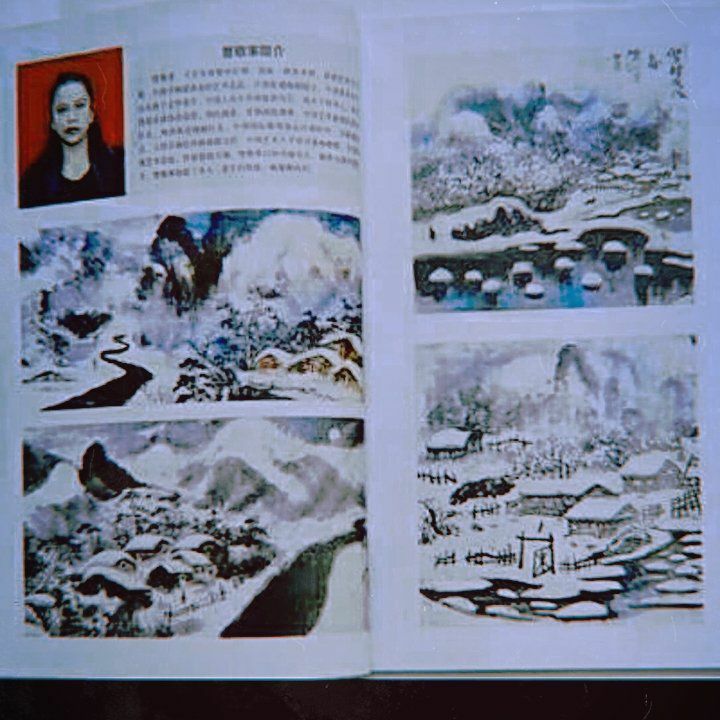 Indeed, view of a group is active in the Chinese painting of the female painter, tube JingGe is one has the potential to better inheritance with ice religious painting style: she is at the head of the ice and snow, in the spirit of Chinese painting freehand brushwork of rendering with painting the color of light and shade relations and adornment effect, with strong times bright mark, no painting language is not used in the traditional Chinese ink painting, expression is the traditional literati "writing [' feelings. 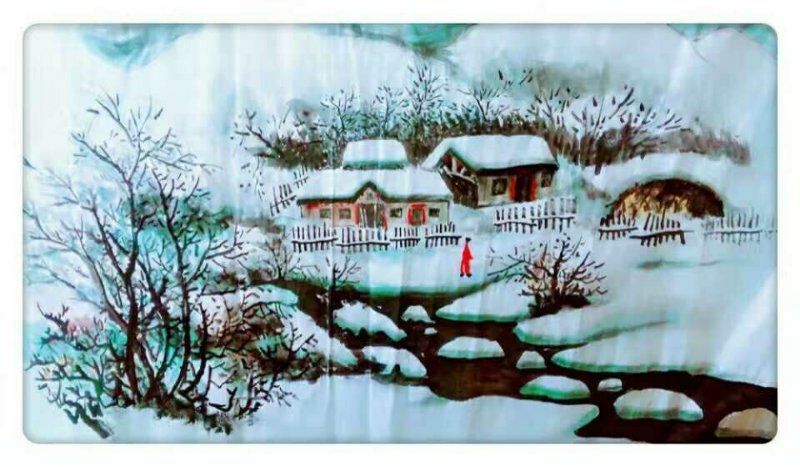 On the basis of tradition, guan jingge pursued new techniques and language forms of ice and snow paintings by using alum and ink to pursue ways of expression that had not been opened by predecessors' ice and snow landscape paintings, so as to complete his self-ideal of "artistic originality factor" and form his own artistic style. 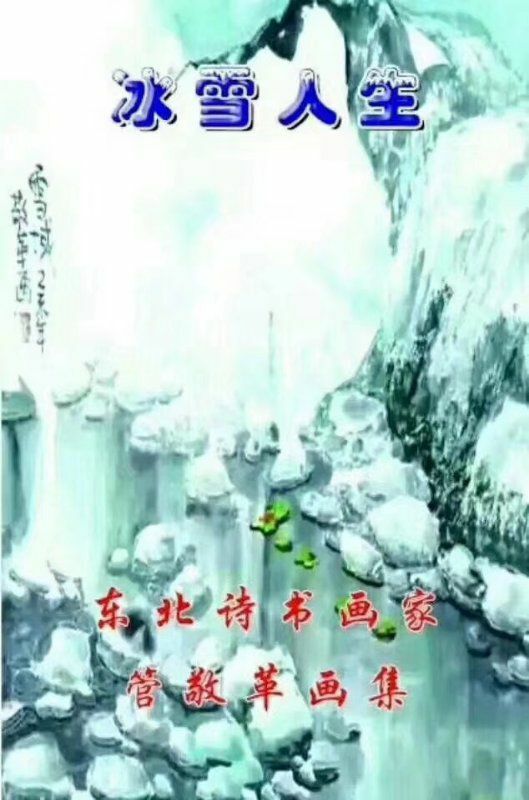 On the basis of tradition, guan jingge pursues a way of expression that has not been opened by predecessors in landscape painting through new techniques and language forms of ice and snow paintings, so as to complete his self-ideal of "artistic originality factor" and establish his own artistic style. 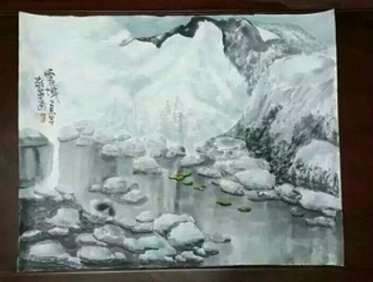 The form of traditional landscape painting has been transformed into a freehand style with new modern consciousness and aesthetic connotation of ice and snow. 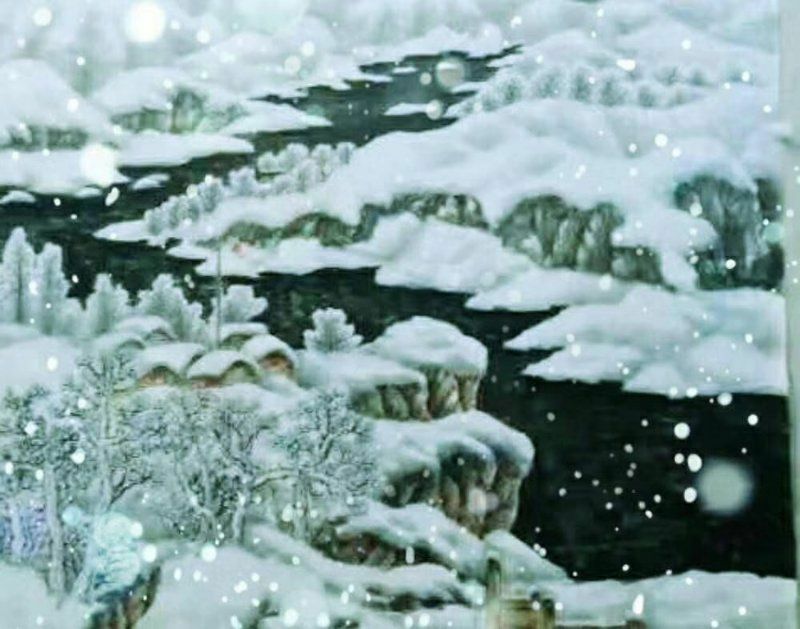 The snow is crystal clear and drip-drip-drip-drip-drip-drip-drip-drip-drip-drip-drip-drip-drip-drip-drip-drip-drip-drip-drip-drip-drip-drip-drip-drip-drip-drip-drip-drip-drip. 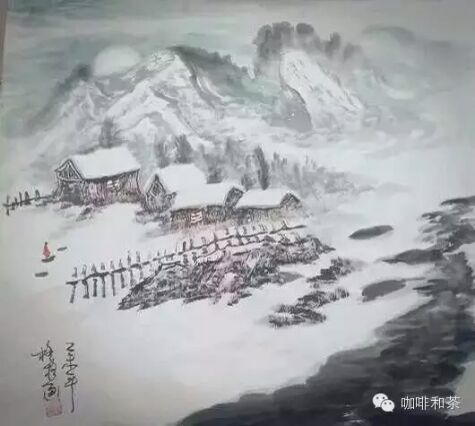 His painting is unprecedented, if the deep study of painting, broaden the realm, poetic writing, I do not know whether future generations can be beyond it? 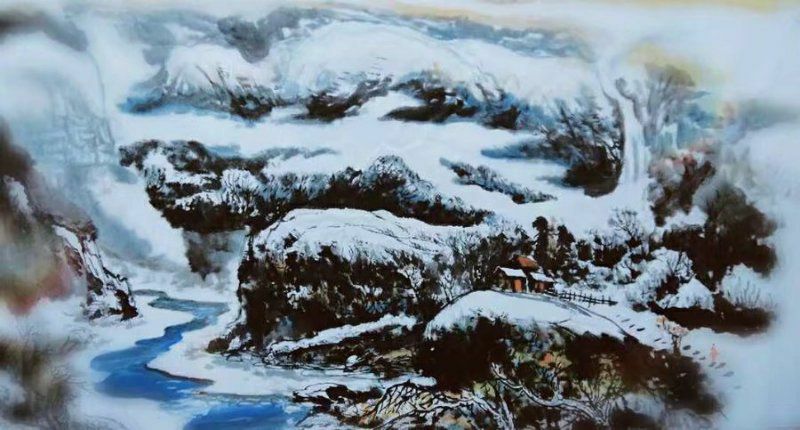 Passion for writing painters for decades, tube JingGe committed to the exploration of ice and snow painting, with super realism, hard pen and ink skills, the nobleness of ice and snow, of beautiful, quiet, cold from the beauty of the show incisively and vividly, artistic, endowed with snow and ice landscape painting the theme of new artistic language and intrinsic implication, reveals the unique artistic individuality. 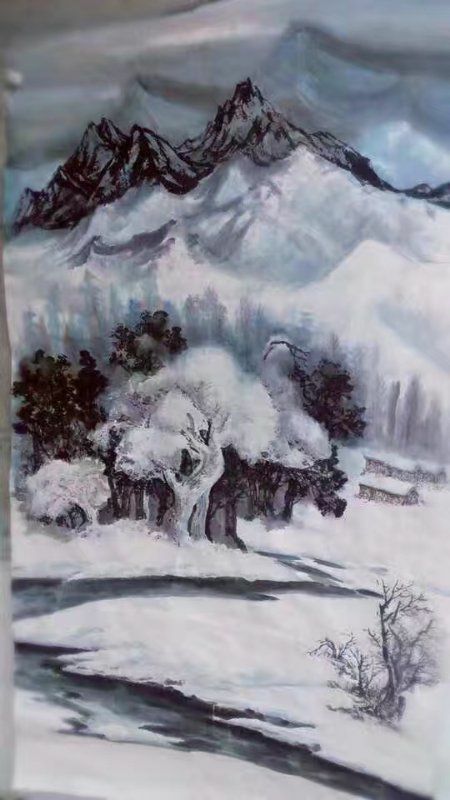 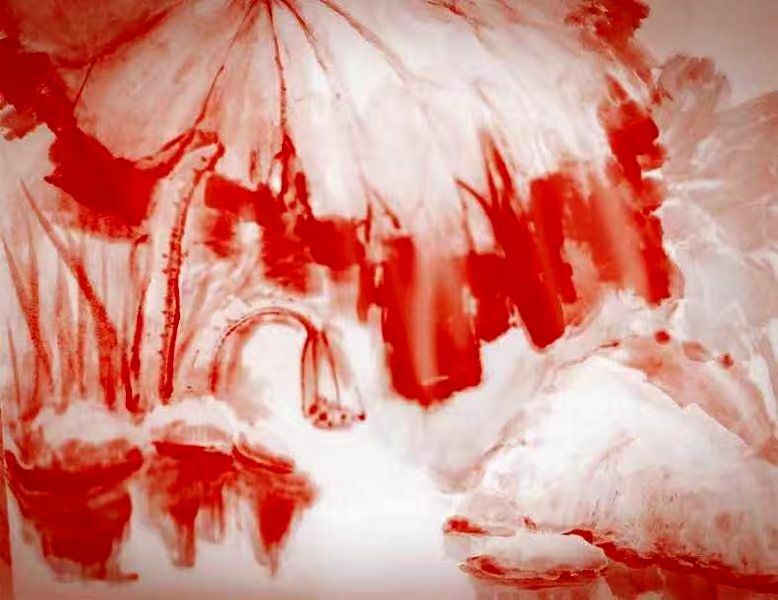 The style of his works broke through the established techniques of the predecessors and the present people and formed its own system, forming a unique "guan's style of ice and snow painting" and creating a new realm of ice and snow landscape painting. 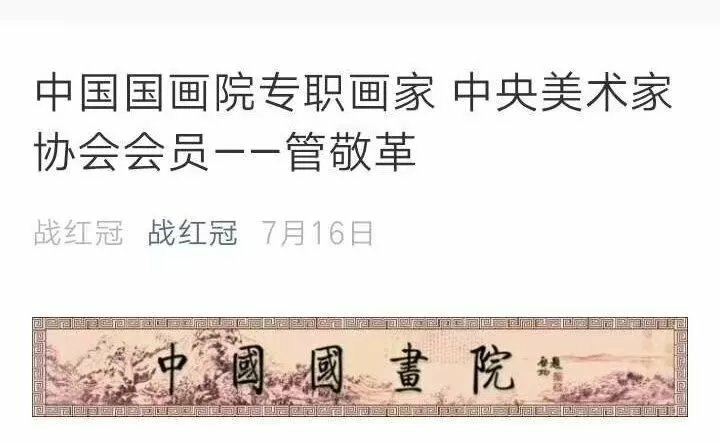 At this point, I wish guan jingge on the road of Dan qing, do not forget the original intention, and forge ahead to struggle out of their own piece of new world!